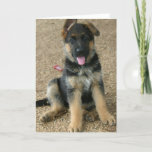 German shepherd puppy with a floppy ear. 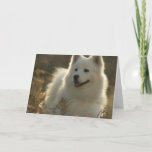 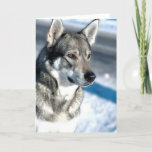 Siberian husky sled dog in snow. 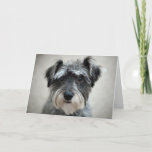 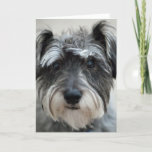 Grey miniature schnauzer portrait dog. 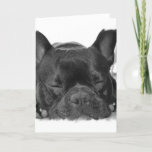 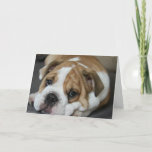 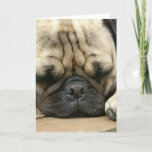 Sweet pug dog resting on gifts for pug dog lovers. 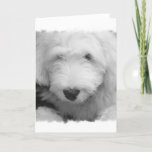 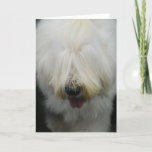 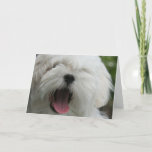 Cute Old English Sheepdog with fur hanging in his eyes. 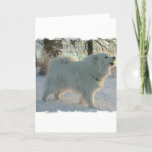 White Great Pyrenees dog howling in the snow. 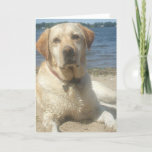 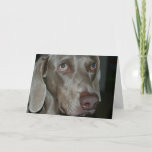 Yellow Labrador Retriever dog photo design. 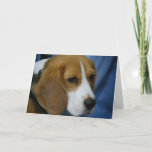 Cute beagle puppy dog with a very sweet expression. 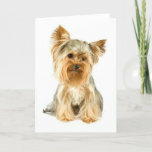 Cute little york terrier puppy dog for yorkie lovers. 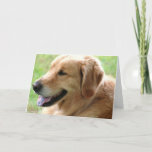 Adorable golden retriever puppy dog. 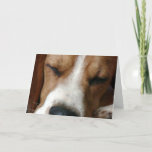 Beagle puppy dog sleeping restfully. 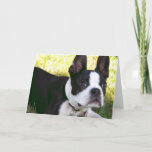 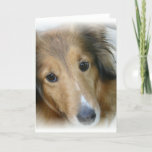 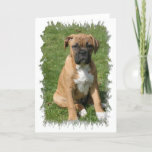 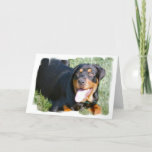 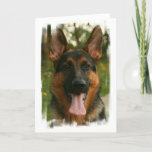 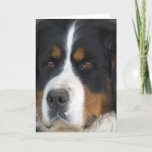 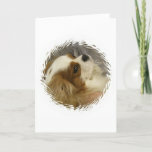 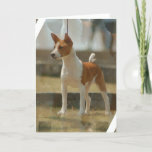 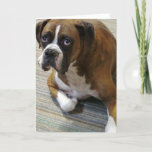 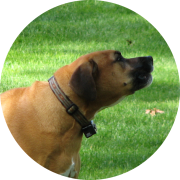 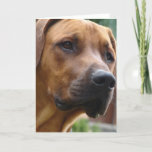 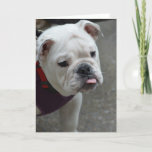 Sweet and obedient boxer sitting in the grass greeting card. 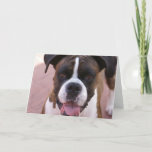 Boxer puppy dog photo design.